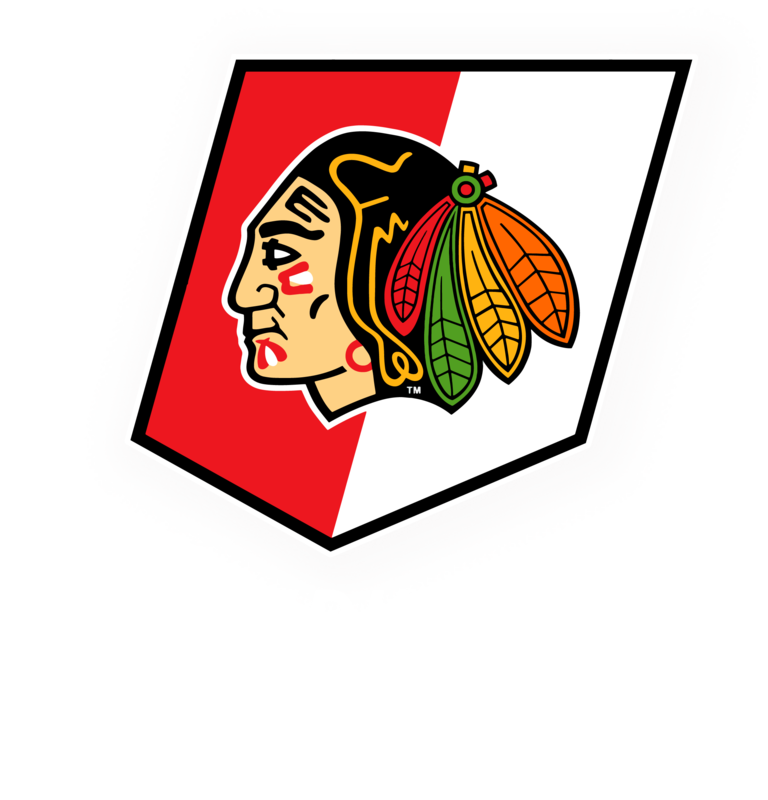 The Winterhawks Skating Center hosts adult “recreational” hockey leagues for individual players and teams. Teams interested in joining the league, please contact Max Gordichuck – wschockey@winterhawks.com. Space is limited in each division. Individuals can sign up for placement on teams. However, with space limited it is easier to break into the leagues if you connect with a team.